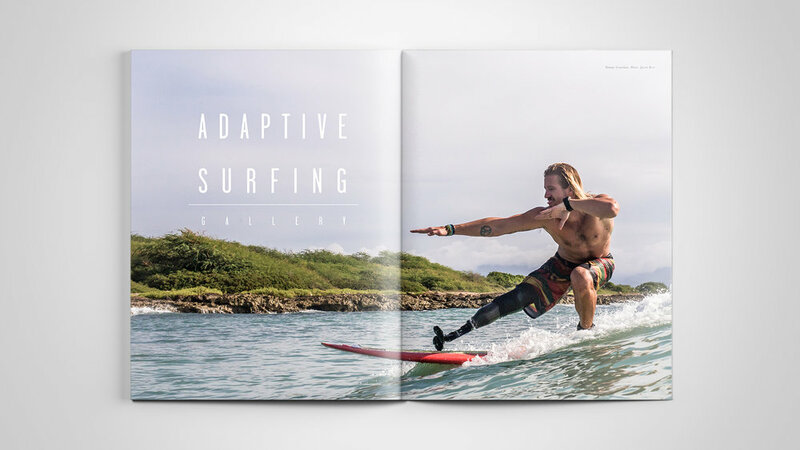 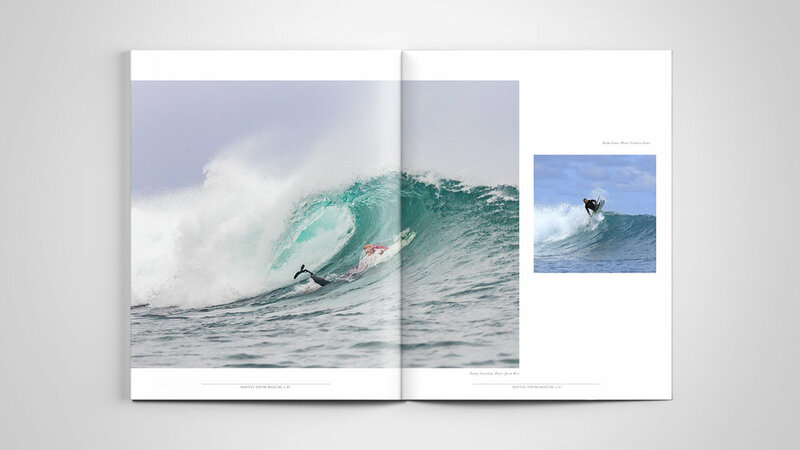 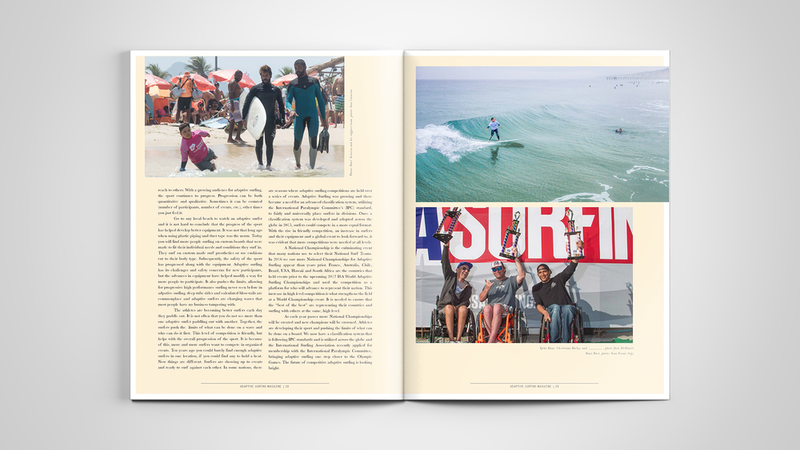 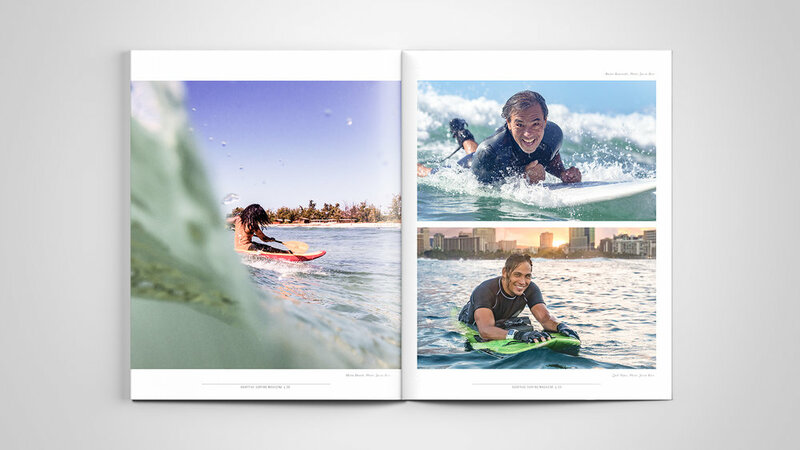 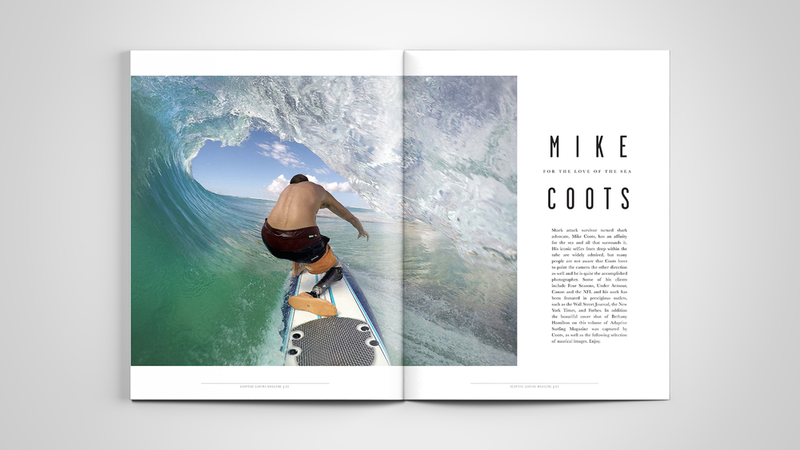 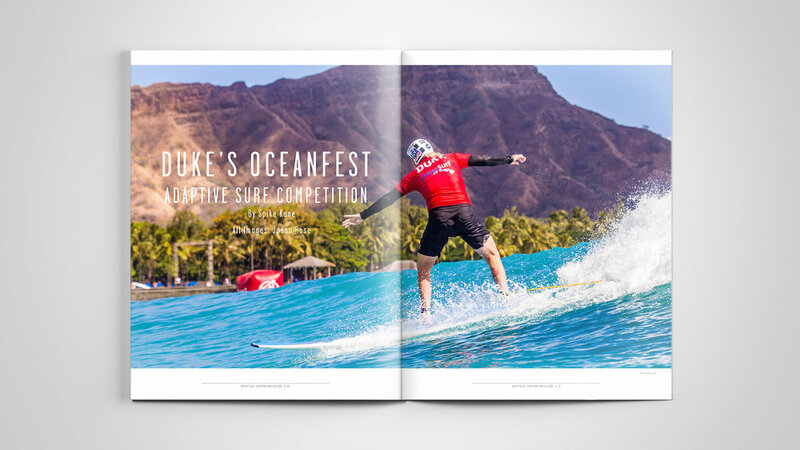 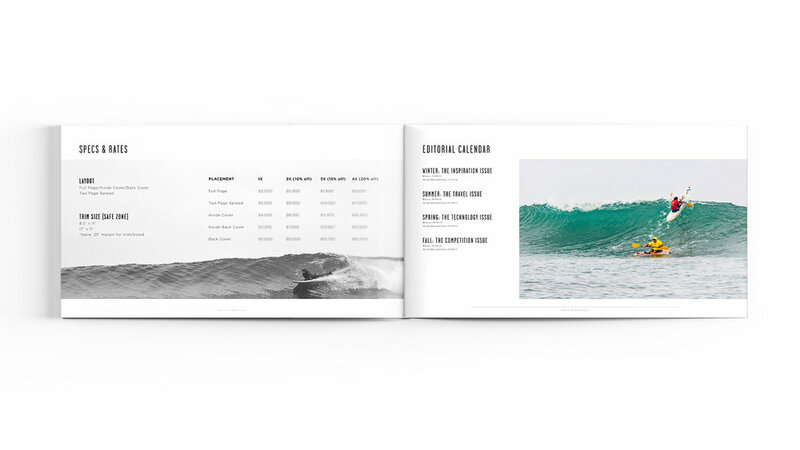 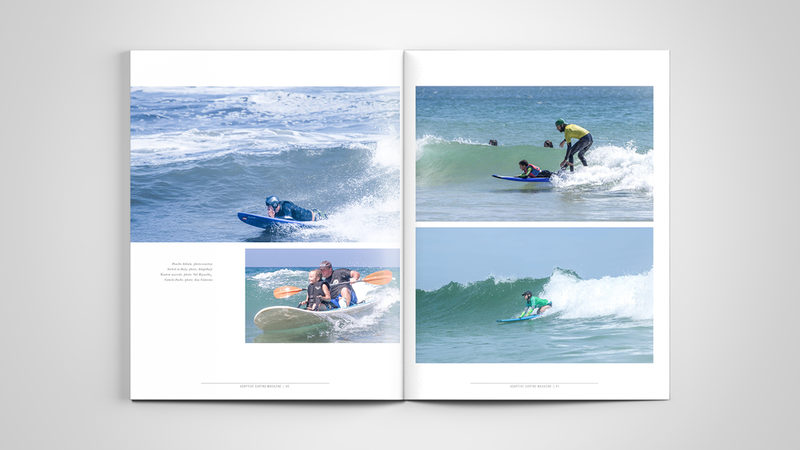 Adaptive Surfing chronicles stories of tremendous strength, perseverance and sheer ability. 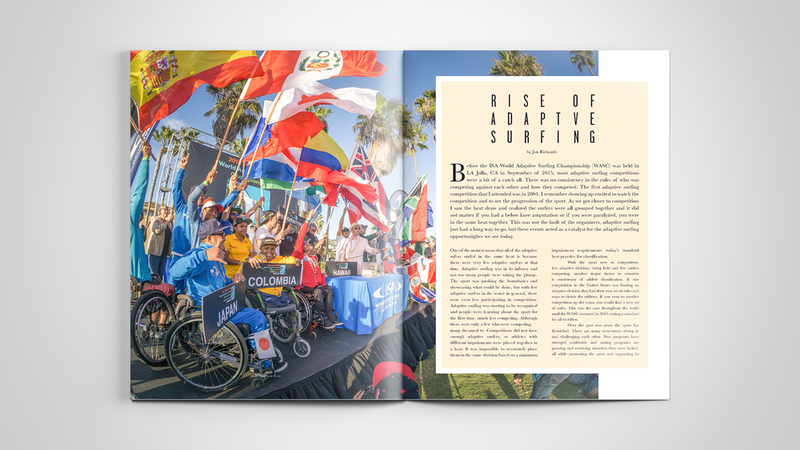 We were tasked with rebranding and design layout to shift focus to a photo driven editorial publication celebrating the remarkable talent and stories of adaptive athletes. 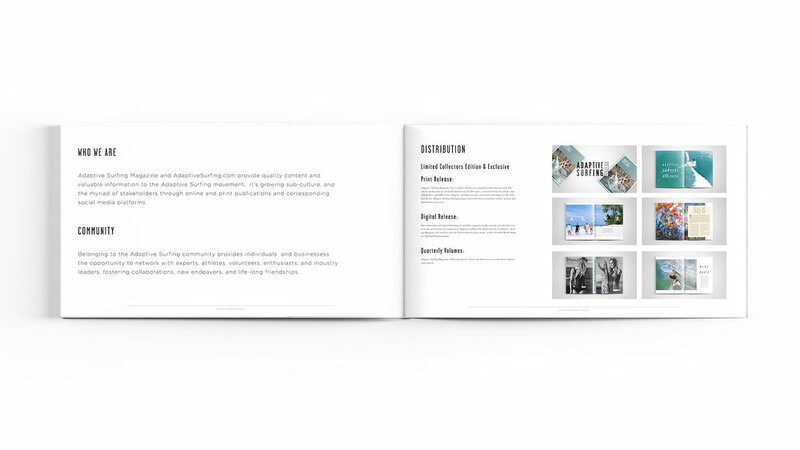 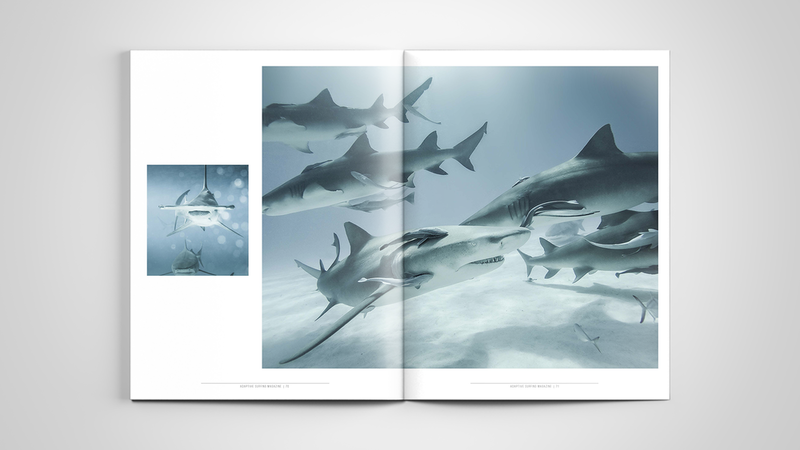 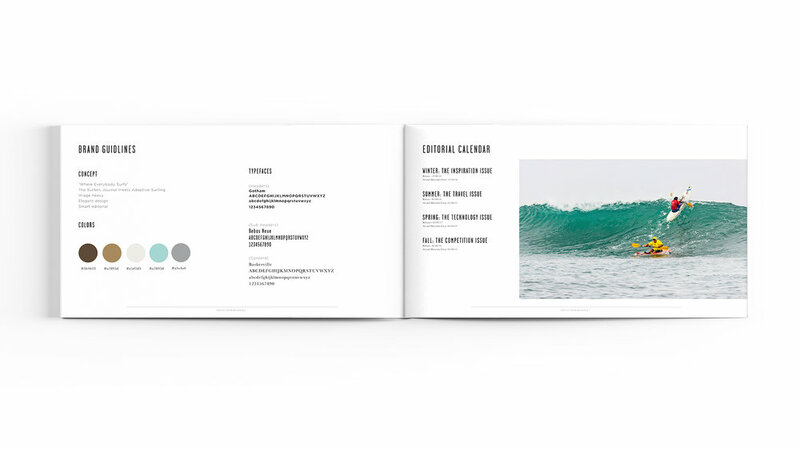 Clean and sophisticated the pages are a platform for stories to shine. 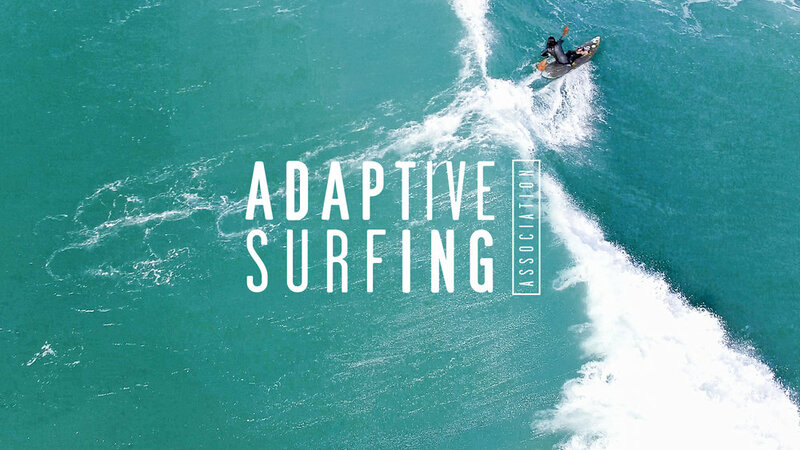 Adapting illustrated with typography, puts emphasis on the surfers ability to adapt to there circumstances and gain strength through their recovery in and out of the water.